One of our founding members, William L. Green, M.D., (right in photo) has retired and become an emeritus after a long and stellar career. 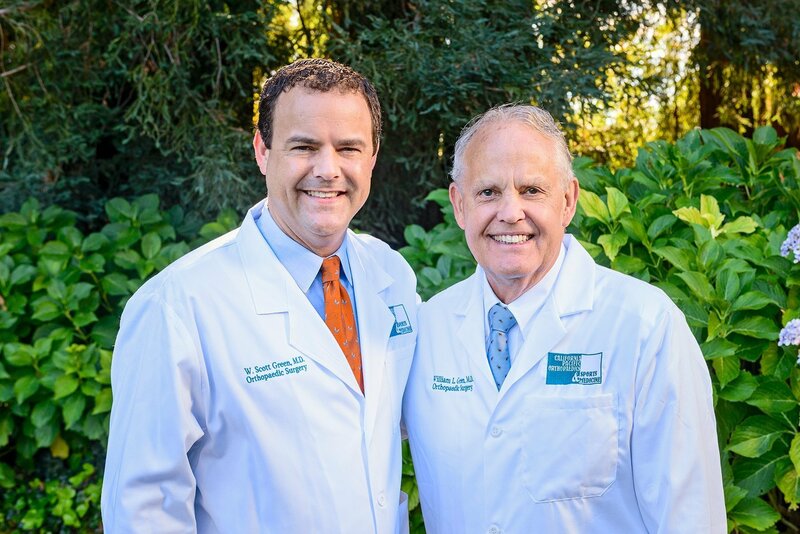 We are still pleased to have his son, W. Scott Green, M.D., (left in photo) continue his legacy. “I feel his hands when I am in the operating room,” the younger Dr. Green said at a recent retirement party for his father. Dr. Green, Sr., was a practicing surgeon for 40 years, specializing in hand, wrist, elbow, shoulder and knee problems. Throughout his career he remained at the cutting edge of orthopaedic technology, becoming an expert in endoscopic procedures and the use of platelet-rich plasma injections for tendonitis. His community service with Operation Rainbow took him all over the world, including Central and South America. Dr. Green will take advantage of his new-found time enjoying the outdoors, fly fishing and playing golf. Congratulations and thanks for everything you have done for your patients! 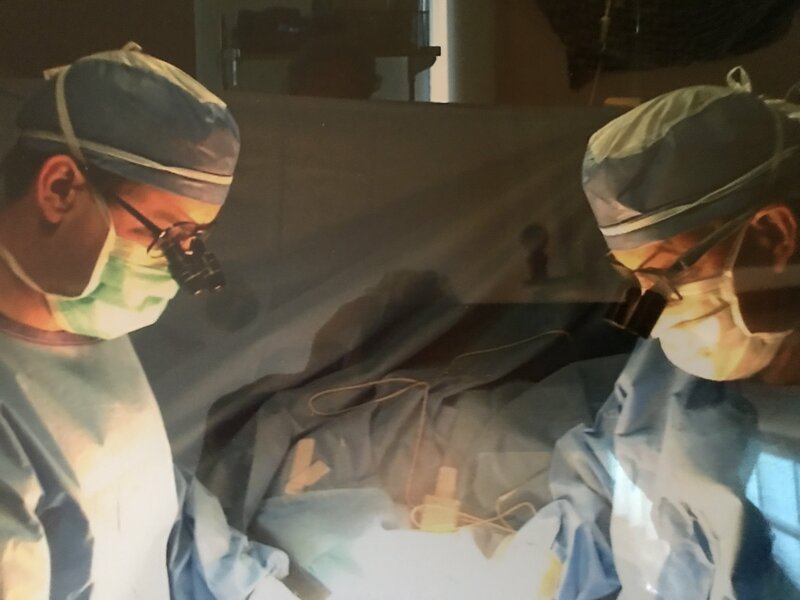 Dr. William Green performs surgery with his son, Dr. W. Scott Green.